Craig arrived promptly, was friendly and helpful. The job was done in a very professional manner. Most definitely would recommend him. Craig has fitted a replacement kitchen to excellent standards. This is the fourth job he has undertook for us having replaced 2 toilets and a bathroom refurbishment. He is a very likeable man whose work is to the highest possible standard. I would not hesitate to recommend him to anyone. If you want a first class job then look no further, Craig is honest professional and friendly and comes up with little suggestions on what he would recommend. He is not like some traders that start a job and then disappear for a day or two. Craig is there every day until the job is complete and that you are completely satisfied. From one very satisfied customer. Craig was polite, thorough, friendly and extremely helpful. I would have no hesitation in recommending him to others. I highly recommend Craig. He is extremely pleasant and very helpful. He has put himself out to meet our needs in our launderette. The work is quality. An impressive worker, always striving for top quality outcomes. Punctual, reliable, affable and the finished work was excellent. Craig did a total refit on our bathroom. We are extremely pleased with all the work he has done. 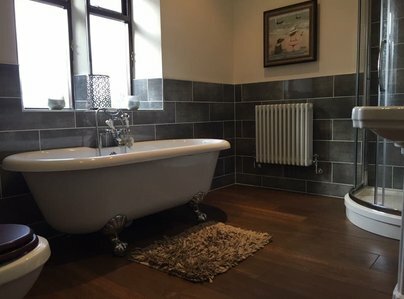 He advised is from start to finish what was best for us and our bathroom which we fully took on board. He was reliable and trustworthy and we felt comfortable leaving him in our home to do his work. (We even trusted him with our dog.) We have no hesitation in recommending Craig to anybody who need a new bathroom or kitchen. We will certainly use him again in the future for any work we want doing. A great job . The installer was recommended to us by friends, he was very pleasant, and helpful with decision making. His finish was excellent, and the products (e.g. sanitary ware) was of a high standard. Craig did an excellent job from start to finish. He was punctual, polite and the kitchen was finished to a high standard. I would definitely recommend him and use him for future jobs. He kept us up-to-date throughout the job and offered good advice. 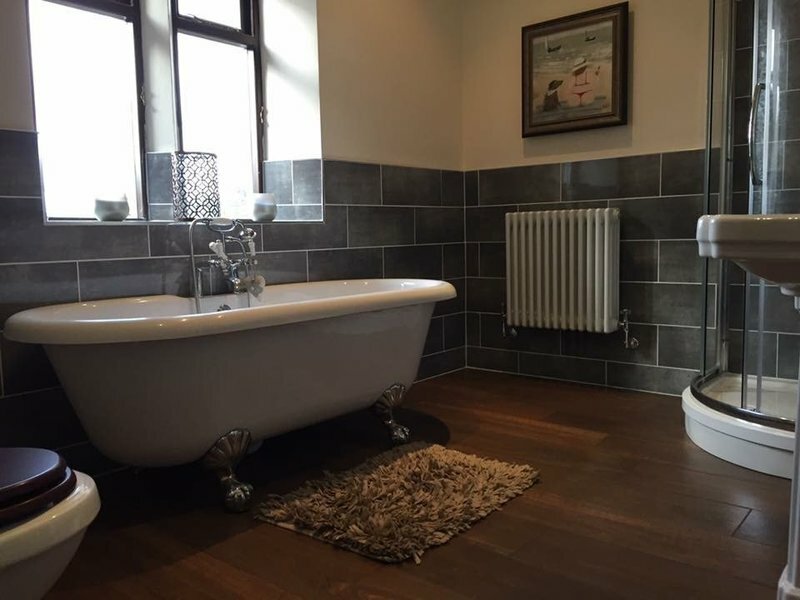 We had a complete bathroom makeover done to create a modern, stylish wet room. 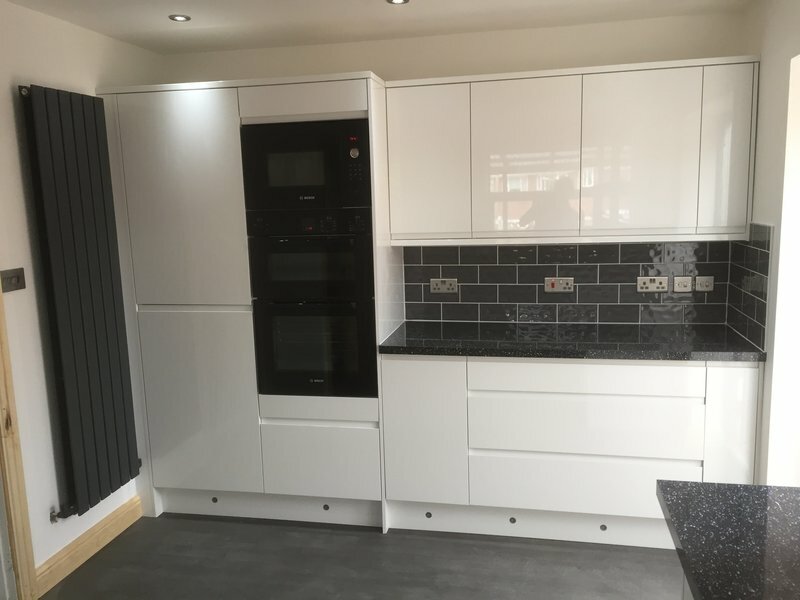 Craig worked extremely hard to ensure that everything was completed to the highest standard. He was always open to adapting/revising the design to improve the outcome. We were able to trust his judgement, his skills and his attention to detail. We would be happy to recommend him, we will certainly be using him again!